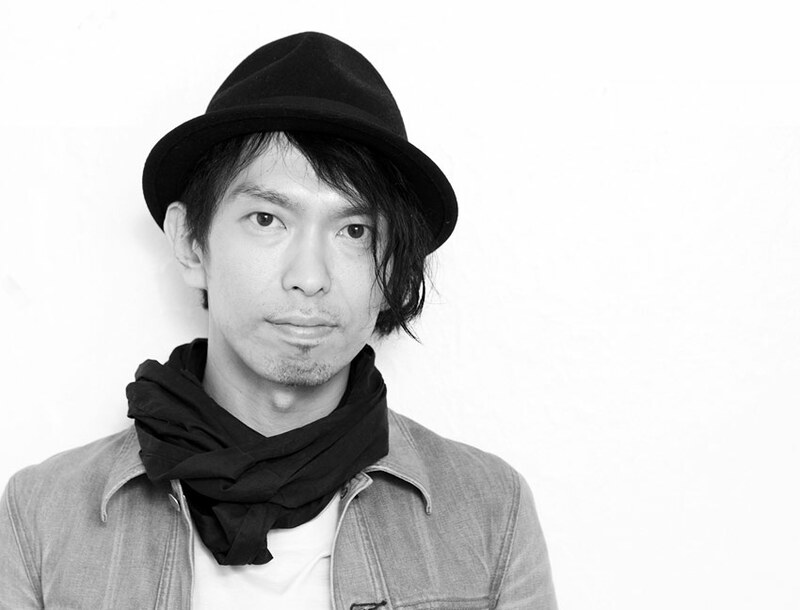 Junya Ishigami (石上 純也 Ishigami Jun’ya) is a Japanese architect born in Kanagawa prefecture in 1974. He is one of the innovative voices in contemporary design. Formerly of the architecture firm SANAA, Ishigami established his own practice in 2004. He acquired his master’s degree in architecture and planning at Tokyo National University of Fine Arts and Music in 2000. Ishigami worked with Kazuyo Sejima from 2000 to 2004 at SANAA, before establishing his own firm in 2004: junya.ishigami+associates. Ishigami showed solo in the Japanese pavilion at the 11th Venice Architecture Biennale in 2008; and was the youngest ever recipient of the Architectural Institute of Japan Prize for the Kanagawa Institute of Technology KAIT Workshop in 2009. In 2010 he won the Golden Lion for Best Project at the 12th Venice Architecture Biennale, and in the same year he became an Associate Professor at Tohoku University in Japan. In 2011 he created Architecture of Air at the Barbican, London, a cavernous large-scale installation that weighed only 300 grams. In 2014 he was made the Kenzo Tange Design Critic at the Harvard Graduate School of Design in the US. 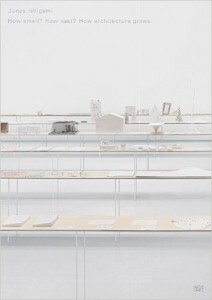 This bibliography consists of a selective list of books relating to Junya Ishigami’s Architecture. Description by pusblisher: In 2009, Junya Ishigamis workshop design for the Kanagawa Institute of Technology won Japans top architecture award: the Architectural Institute of Japan Prize. 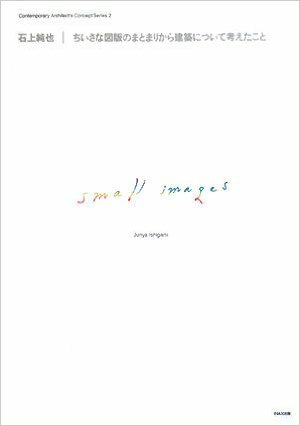 This book offers more proof of Ishigamis precocious talent. Plans, designs, photographs, models and writings from various projects illustrate Ishigamis stated aim to embody in architecture that which has never been embodied before. An essay by historian Taro Igarashi assesses Ishigamis importance and success, including his Golden Lion award at the 12th International Architecture Biennale. Description by pusblisher: For Junya Ishigami (born 1974), architecture is a field of infinite possibilities that affect every area of life, raising existential questions and requiring both scientific and artistic observation. Here, the Japanese architect demonstrates what an environment that bases social life on organic principles might look like. 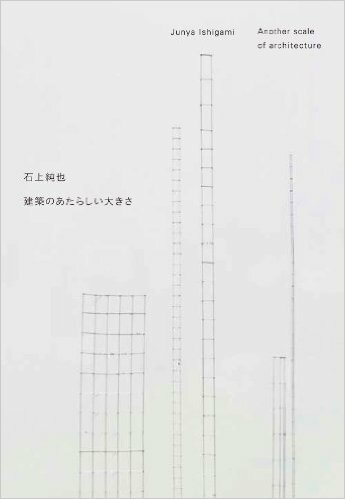 Description by pusblisher: Delightfully conceived, Ishigami has chosen to present the projects by his office dissected into 500 smaller illustrations and accompanied by some 150 blocks of text. In so doing, the defining lines of the respective projects are rendered ambiguous, and a vague, abstract image of the whole emerges lending itself to new associations and discoveries. Works, projects, plans, photographs, models and research reveal a sensitive and intriguing architecture from this young Japanese office.